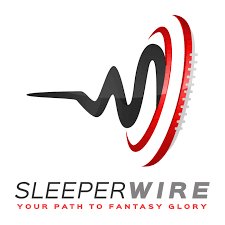 On this episode we interview Steve from the Sleeperwire. We talk fantasy football (of course), actual football, how SleeperWire was started, their charity of choice (Rob's fight with lyme disease) and George comes up with random questions. Come take a Break From the Grind. I admit, this episode took WAY too long for me to edit and put out. On this episode of Break From the Grind we welcome generallyaware from the Fantasy Life App. We talk NFL draft (from before the draft), moves the Rams made and of course we took your questions. Come take a Break From the Grind.